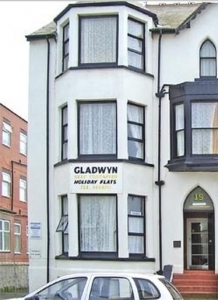 The Gladwyn Blackpool Holiday rental Flats are located in the South Shore tourist area of Blackpool, between South and Central Piers, one minute from Blackpool promenade. 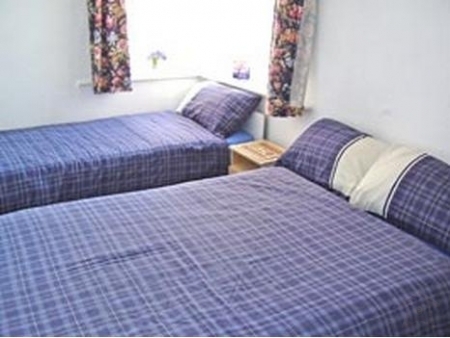 We are close to the Sea front and Blackpool Illuminations, and are conveniently situated for the popular Blackpool Pleasure Beach and the Sandcastle leisure centre. 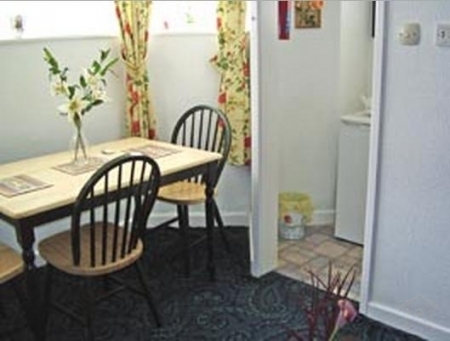 Blackpool Tower is just a short tram ride away..
All our Blackpool holiday flats are fully Self-Contained, with private kitchens and bathrooms. Pets are accepted by prior arrangement. 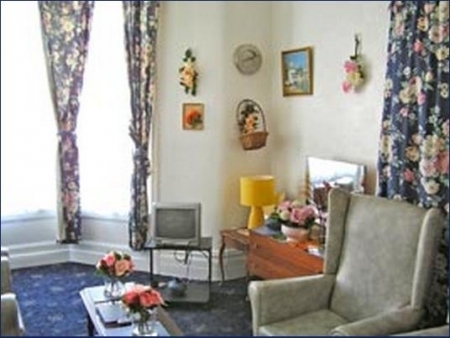 We are members of the Blackpool Self Catering Holiday Association. 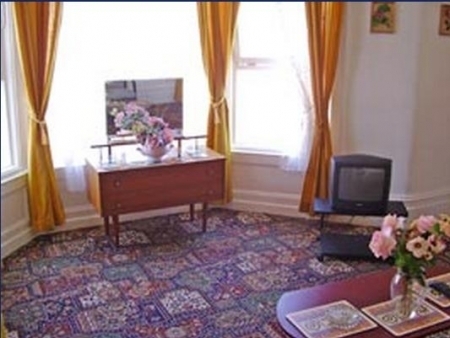 There is free private car parking on the premises, and locked parking is also available.